It was a disastrous Monday for the Chinese stock market, as the Shanghai Composite index slid by 8.5%, its biggest one-day fall since 2007. Xinhua, the official news agency of the country, called it “Black Monday”, with the Chinese stock market giving up all of the gains it had achieved in 2015. Shares of Chinese companies trading in the United States are feeling the after-effects of the slump. 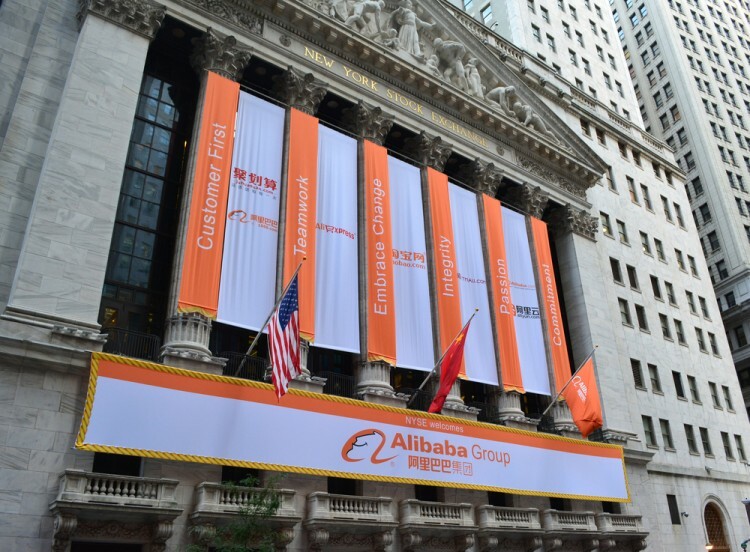 500.com Ltd (NYSE:WBAI), Jumei International Holding Ltd (ADR) (NYSE:JMEI), and Alibaba Group Holding Ltd (NYSE:BABA) have all started trading on a much lower note. The shares of 500.com Ltd (NYSE:WBAI) are down by 19.64%, trading at $14.74 as of the reporting period. The online lottery service provider has given up its yearly gains, with a year-to-date decline of 19.14% in its share price now. The smart money had a positive outlook of 500.com Ltd (NYSE:WBAI) during the second quarter, though on a limited scale, as four hedge funds held positions worth $10.64 million in the company as of June 30. Those were big bumps upward from the aggregate holdings of $678,000 from two hedge funds at the end of the previous quarter. The shares of 500.com Ltd (NYSE:WBAI) rose by 129.94% during the second quarter, contributing towards the gains in net investments. Point72 Asset Management, led by Steve Cohen, was the largest shareholder of 500.com Ltd in our database, with holdings worth $5.17 million from 208,400 shares.